Working out is a lot easier and more exciting with Runtastic Push-Ups Pro Trainer! We all know one of the big problems of having to work out on your own is the lack of motivation. Don’t worry! 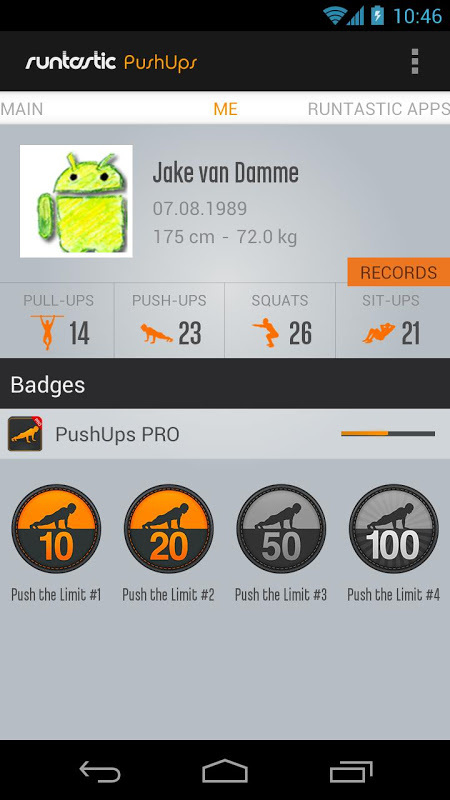 Runtastic Push-Ups Pro Trainer is the solution for you! Meet your new PT! 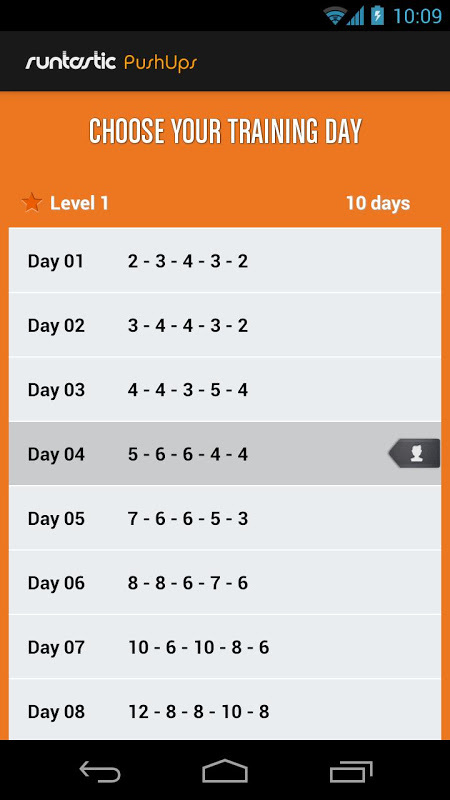 Whether you’re a pro or a beginner who needs to get in shape, this app is your ultimate companion and will help you accomplish all your goals in a much easier way. Runtastic Push-Ups Pro Trainer has a set of trainings that will help you get in shape and work those arms out like never before! 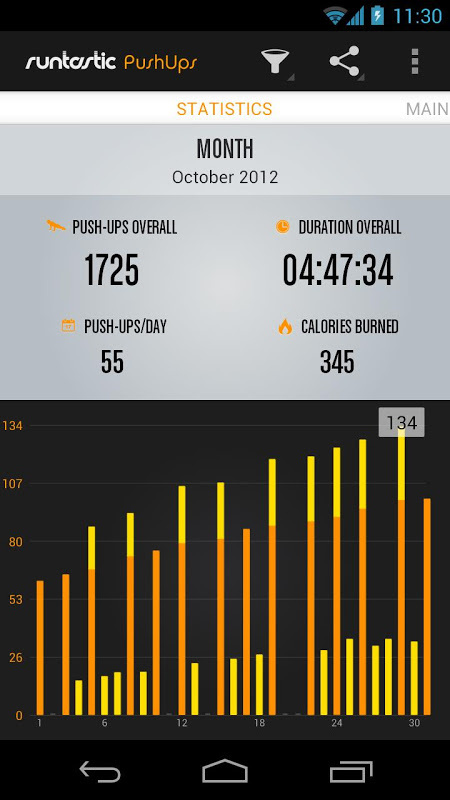 And the best part is that the app keeps track of all your exercises and physical movements! Don’t worry about counting how many push-ups you’ve done, Runtastic’s sensors do it all for you automatically. The app will tell you when to take breaks, give you audio feedback, keep track of your personal records and, more importantly, reward you with stars for your achievements! Making progress is fun and feels gratifying with Runtastic Push-Ups Pro Trainer! Upload your workout info to the Runtastic website to analyze your progress and share your great achievements with your friends on your favorite social media like Facebook or Twitter! 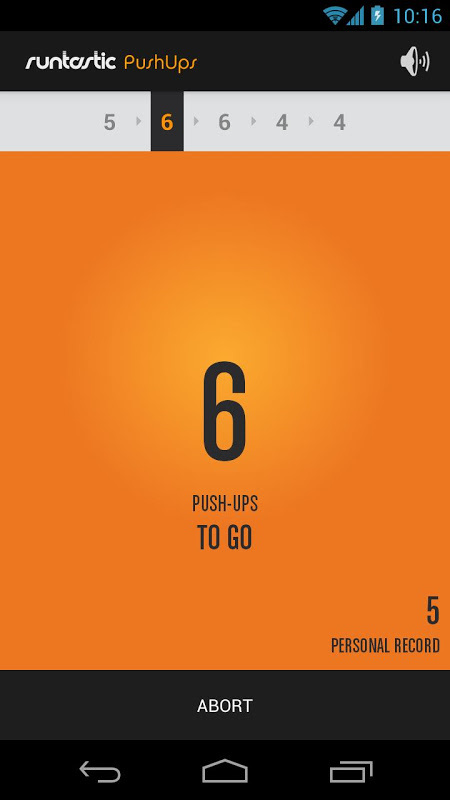 The PRO version of the Runtastic Push-Ups Trainer app removes the ads for you, gives you more workout options for even better scientifically proven results, sets reminders for you and offers you the ability to directly compare your results and achievements with other users of the app. Runtastic Push-Ups Pro Trainer is your best chance at successfully becoming fit in a quick and efficient way. 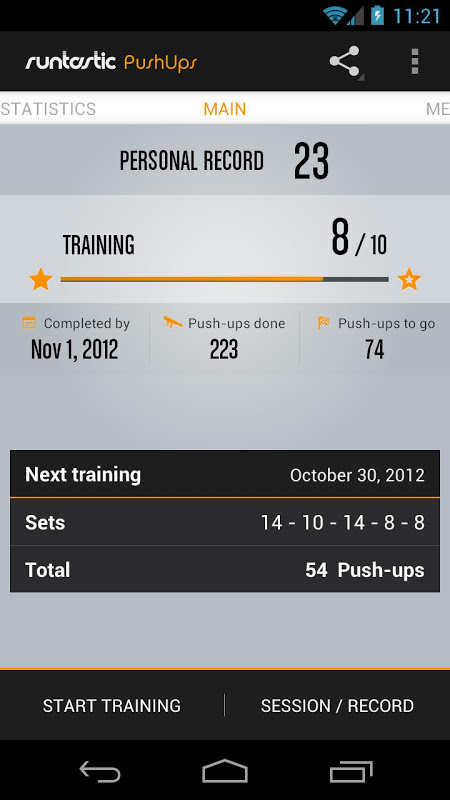 Revolutionize your workouts with Runtastic Push-Ups Pro Trainer! 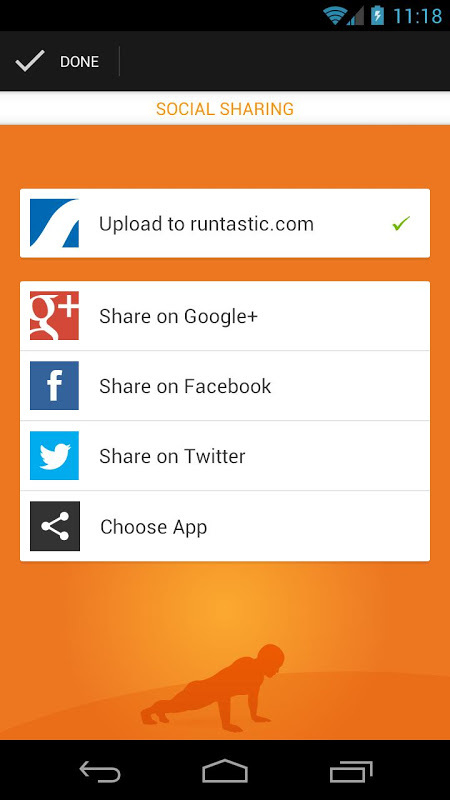  Is Runtastic Push-Ups PRO Trainer yours? Claim it!